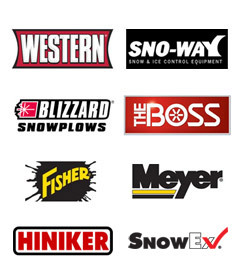 We sell Western Plows, Snow Dogg Plows, Salt Dogg Spreaders, Protech pushers, Kage Innovation pushers, St Pierre Tire chains. 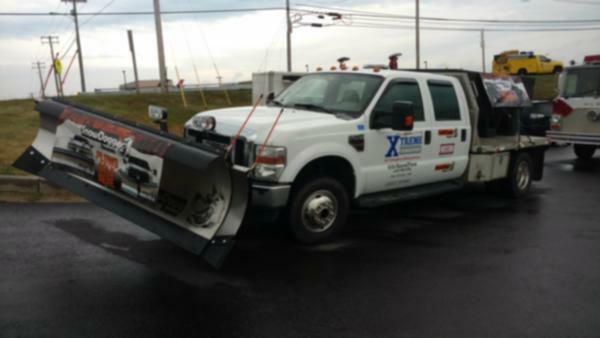 "Snow is what we do, We sell the best and service the rest"
Open 24/7 when it snows 1" or more in central Maryland. 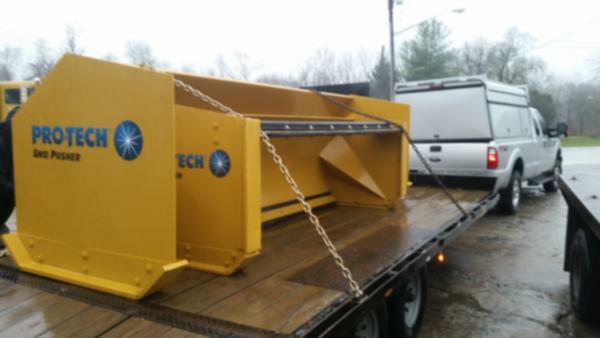 We have parts instock for just about every plow and spreader made. 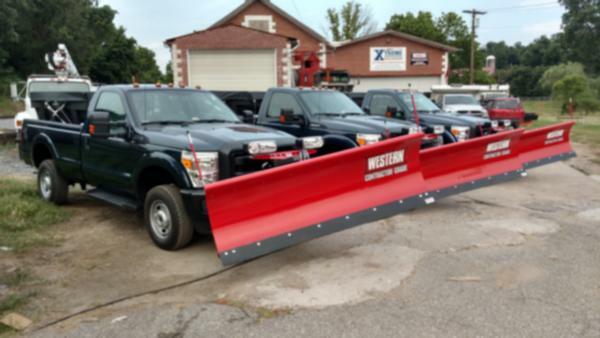 We have large inventory of plow and spreaders in stock year round. We have installed plows on everything from 1/4 ton trucks to triaxle trucks. All of our employees are factory trained techs. "Home to SNOWZILLA and BLOWZILLA, the largest snow plow and snow blower in Maryland" You have to come see them in person.